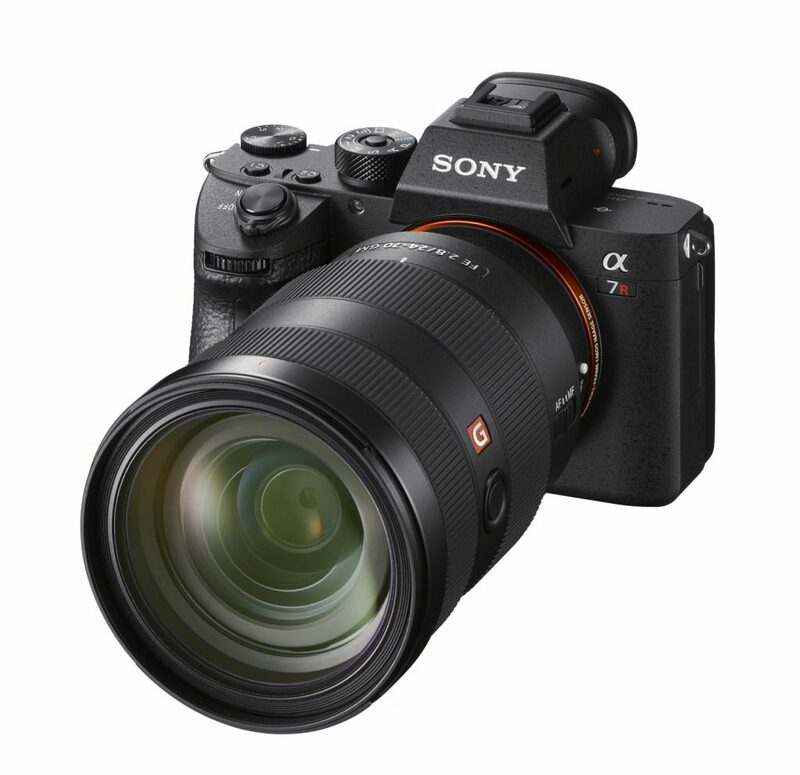 Sony has pulled all the stops with the release of the a7R III, an update to the highly successful and highly-acclaimed a7R II. It probably has everything you could ask for—a resolution of 42MP, 15-stop Dynamic Rage (DR) and shoots at up to 10fps with full AE/AF tracking. 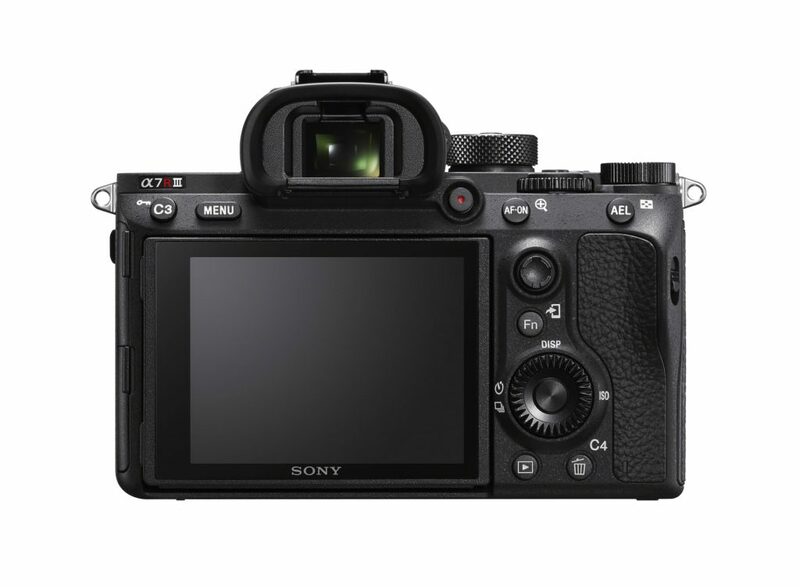 This is twice as fast as the 5fps offered by the a7R II Additionally, the in-body image stabilisation provides 5.5 stops of stabilisation—the world’s highest for a full-frame camera. The buffer is able to store up to 76 JPEG/RAW photos and 28 uncompressed RAW files, and the updated BIONZ X processing engine is able to process them at 1.8 times faster than the a7R II. This means that you can still use many of the camera’s key features while a batch of photos are still being written to the memory card. The a7R II features a ISO range of 100-32,000, expandable to 50-10,2400, and at the low ISOs, the camera is able to achieve an extremely high dynamic range of 15-stops. 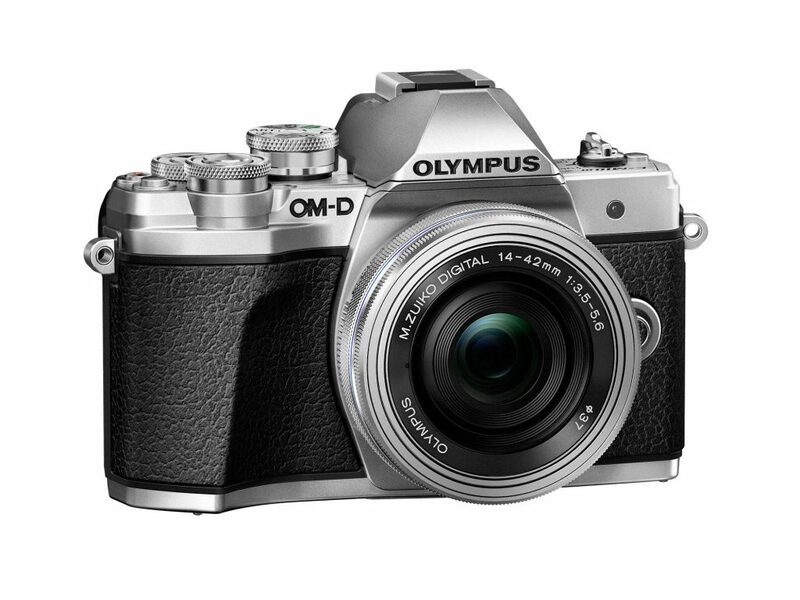 There’s also a Pixel Shift Multi Shooting mode, similar to what Olympus have on their OM-D E-M5 II, which captures 4 separate photos shifted by 1 pixel to produce a 169.2MP image. The AF system has been substantially improved, with 399 phase-detection AF points spanning 68% of the image area, in addition to 425 contrast-detect AF points. With this improvement, the a7R III can lock focus twice as fast as the a7R II in low light. Eye AF is also twice as accurate as the a7R II. At the back of the a7R III is a 3.686M dot OLE EVF with coatings that reduce reflections, and dirt resistance. The refresh rate can be toggled between 60 and 120fps. Below the EVF is a 1.44M dot tilting LCD screen. 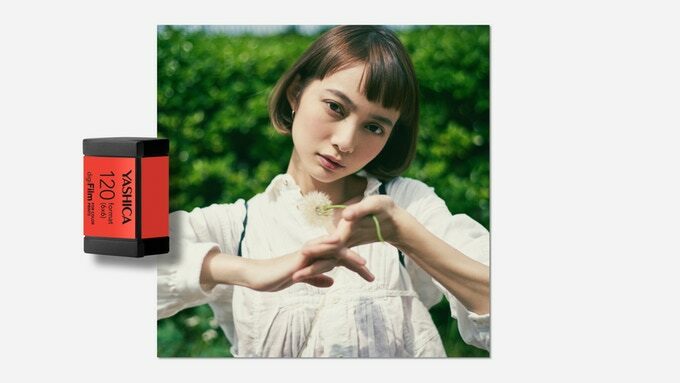 On the video side of things, the a7R III can record 4K video using the full width of the sensor, and also shoot in super 35mm without pixel binning. There’s Hybrid Log-Gamma (HLG), S-Log2, S-Log3 and full HD recording at 120fps at up to 100Mbps. The Sony a7R III will be available from November at US$3,200. 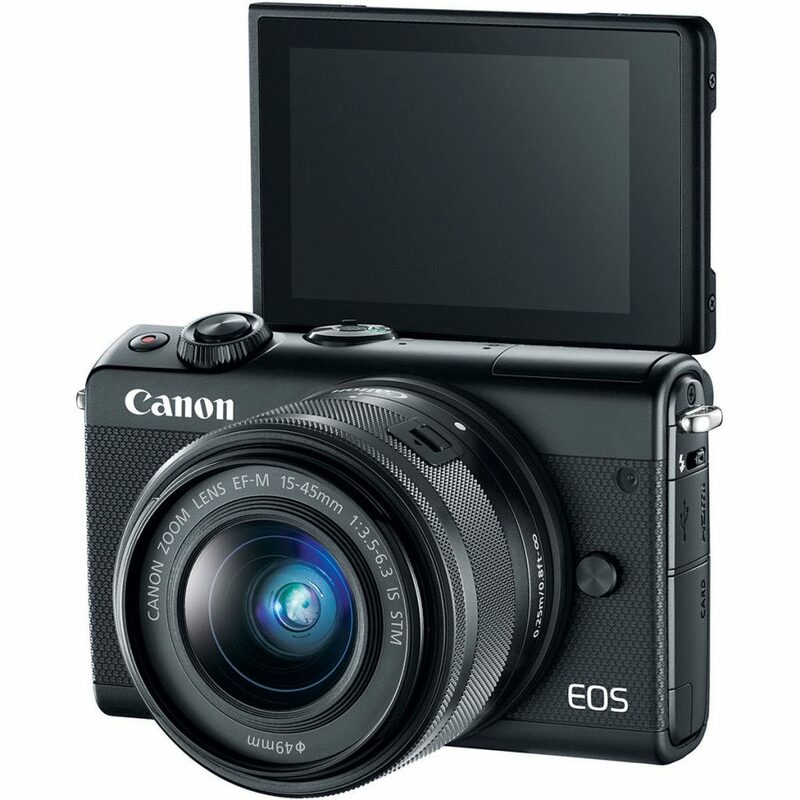 Canon has announced the G1 X Mark III, the first camera in the PowerShot Series to feature a APS-C sensor. The sensor is the same one as used by the EOS 77D and EOS M5, with a resolution of 24MP and Dual Pixel AF capabilities. Image processing is performed by the DIGIC 7 processor, also the same as the cameras mentioned previously. 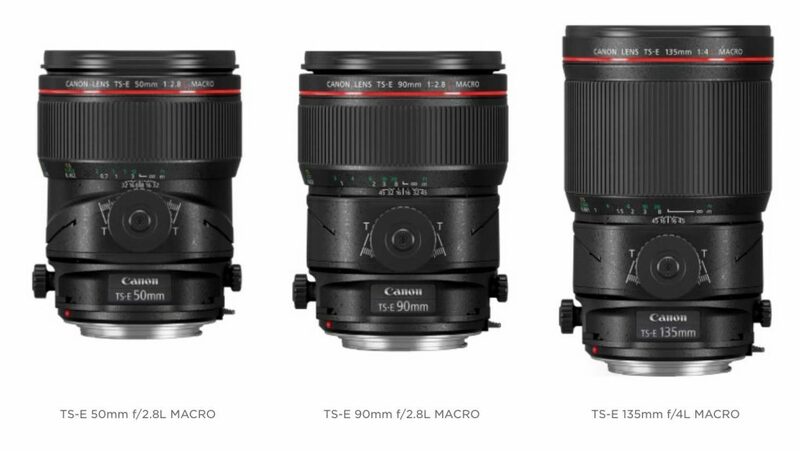 ISO range is between 100 to 25,600, and the fixed zoom lens has a range of 24-72mm f/2.8-5.6 (35mm equivalent.) The compact body weighs just 400g, so essentially, it’s like a EOS M5 with a fixed zoom lens. 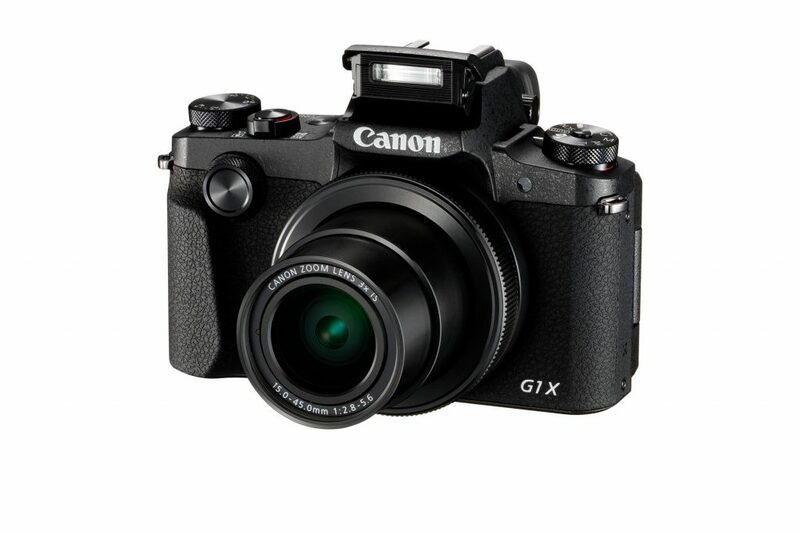 The G1 X Mark III can shoot continuously at 7fps, and up to 9fps with fixed AF and the Dual Pixel System. There is optical image stabilisation on the lens, and 5-axis movie image stabilisation to help with the low light situations. At the back of the camera is a 2.36-million dot OLED EVF as well as a 3″ Vari-angle touchscreen LCD. 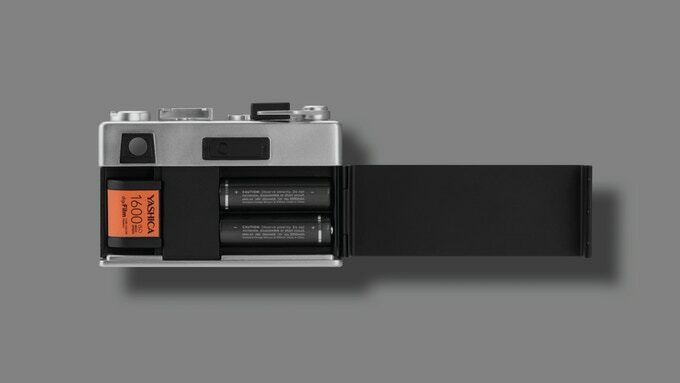 You can also use the touch and drag AF to move the focussing point while shooting without taking your eyes off the EVF. The G1 X Mark III is also weather-sealed and does 1080/60p video recording. Sadly, no 4K recording is available. 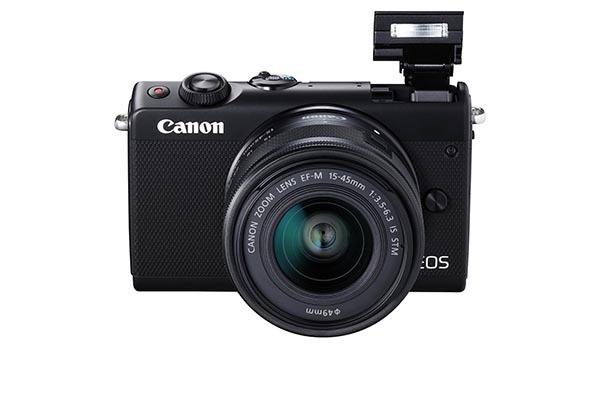 The Canon PowerShot G1 X Mark III will be available from November 2017 at US$1,299. 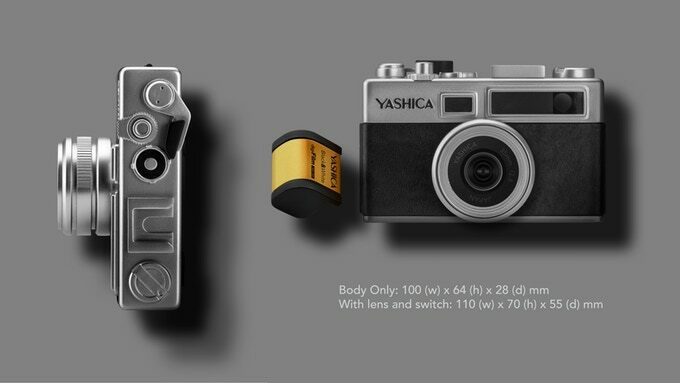 After weeks of teasing about an unprecedented return to camera world, Yashica has launched the Y35 digiFilm camera on Kickstarter. And boy, what a disappointment! 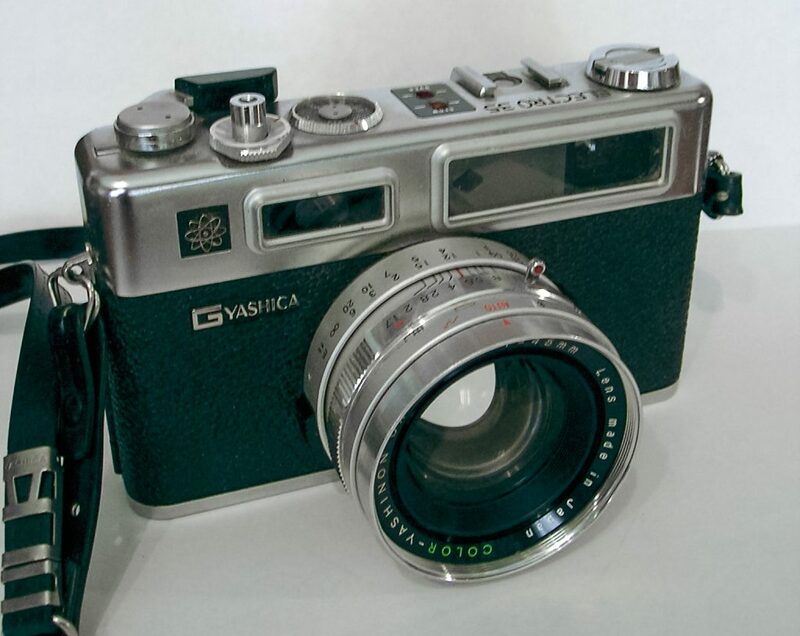 For those who are old enough to know, Yashica was a Japanese camera maker known for their Electro 35 GSN rangefinder camera and FX-3 Super SLR cameras. 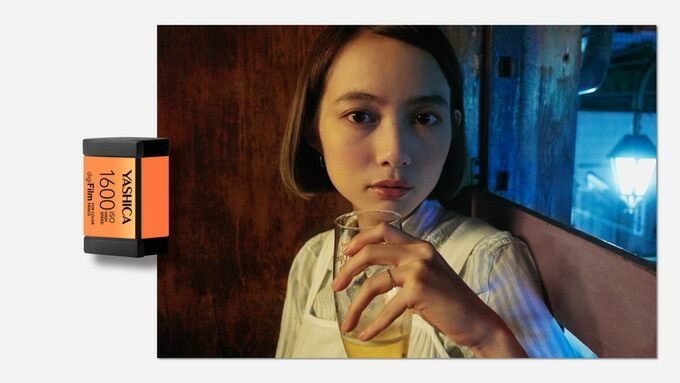 The teaser videos had shown a Electro 35 lookalike, and it’s reasonable to assume that they are coming up with a mirrorless camera modelled after it. 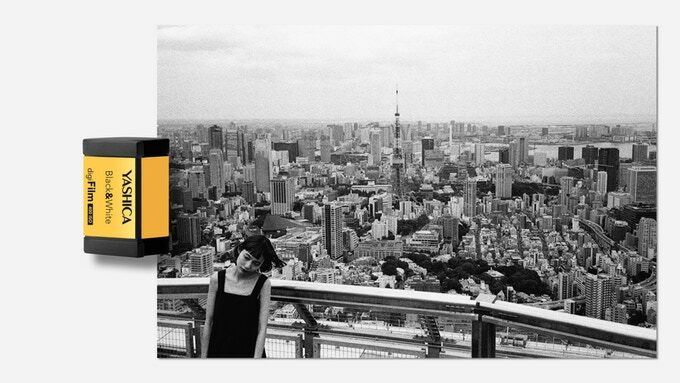 It’ll really, really be nice if it was something like the Fujifilm X100 series—a fixed lens mirrorless camera with a reasonably large (meaning at least M43-sized) sensor, perhaps with rangefinder focussing like the Leica M-series. Unfortunately, what they released was far from it. The Yashica Y35 is a digital camera with a 1/3.2″ CMOS sensor with a resolution of 14MP, a fixed 35mm f/2.8 equivalent lens which can focus from 1m to infinity. 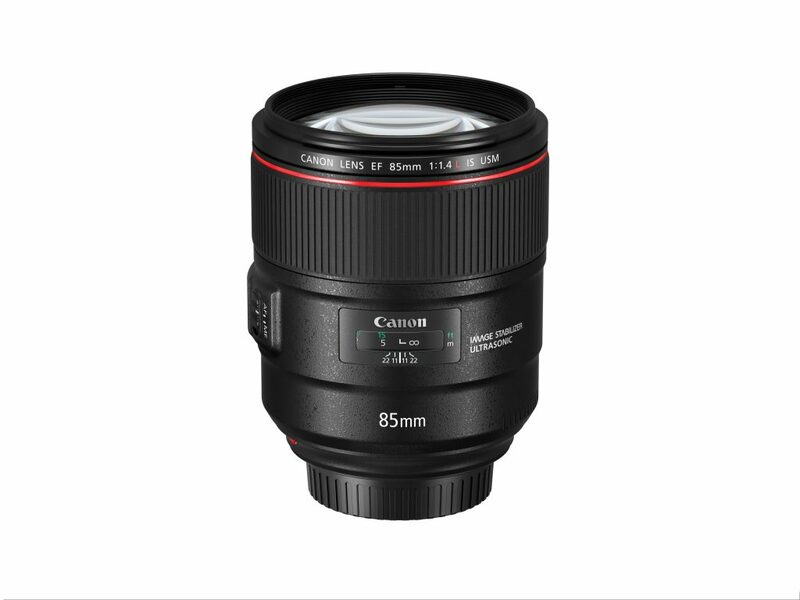 Only five shutter speeds are available—1s, 1/30s, 1/60s, 1/250s and 1/500s. It runs on 2xAA batteries and images are stored on regular SD cards. The highlight feature is the digiFilm modules. These looks like the APS-C film cartridges from the days of yore and contains the pre-processing algorithms for different looks in the final image. There is a high-contrast, high-grain ISO 1600 colour one, a high-grain, high-contrast B&W one at ISO 400 (probably simulating the Kodak Tri-X), a ultra-fine grain ISO 200 one with standard colour balance, and laughably, a “120 Format (6×6)” one, which is ”fits for Instagram (sic)”! The last one shoots square-format photos at an ISO of 200. The idea is that you pop in one of these, just as you would with film in a film camera, and you pick our (digi)Film according to the look you want to achieve. I see this as an opportunity to make more money from buyers. But it’s now 2017 and such things can be done in-camera without having to swap fake film in and out. One can simply have a dial to select the mood desired and let the camera can do the rest. Also, did I mention there is no LCD screen and no delete function on the camera? There is what looks like a film advance crank on the Y35, but there is no mention of what it does on the Kickstarter page. Perhaps, you do need to crank it after every shot. I am surprised they did not implement a limit on the number of shots you can take. It’d be fun if it stops shooting at 36 frames, requiring you to change your SD card and/or digiFilm regardless of your SD card’s capacity! Also bear in mind that this is no longer the same Japanese Yashica that we knew, just as Nakamichi is no longer the high-end Japanese audio company. The Y35 is just a hipster camera to appeal to the hipster crowd with gimmicky features. I am sure there will be many people interested in getting one or more, and judging by the Facebook comments I’ve seen, this appears to be the case. But sorry, this just doesn’t cut it. 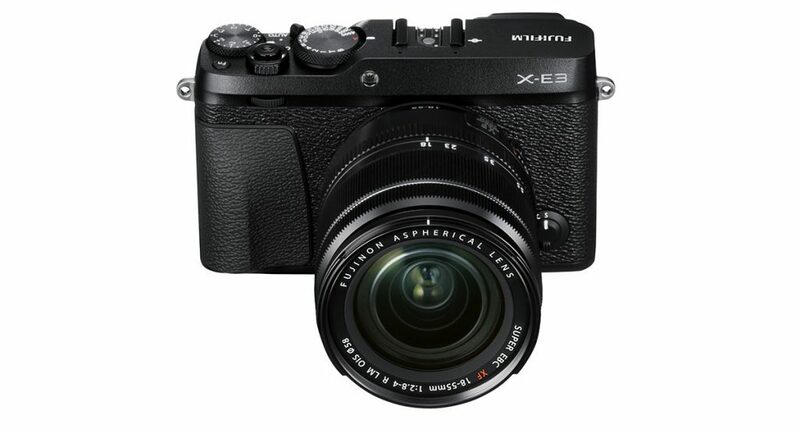 Fujifilm has announced the X-E3, featuring 24 megapixels and 4K video recording. 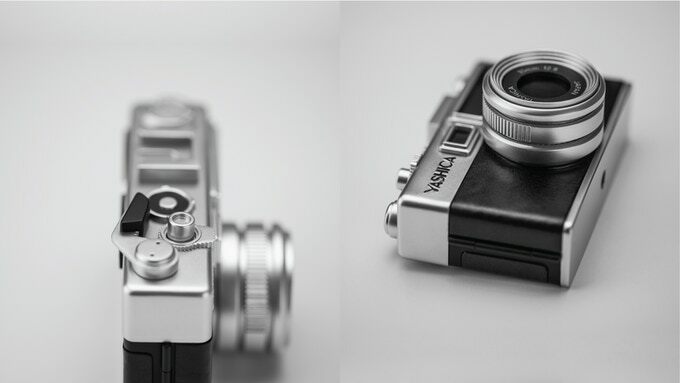 This is an update to the X-E2S launched previously. The X-E3 has several features trickled down from the flagship X-T2, including a 325-point AF system. The subject tracking algorithms has also been improved over the X-E2S, allowing the X-E3 to capture subjects half the size or moving twice as fast as before. The X-E3 is the first X-series camera to offer Bluetooth Low Energy (BLE) wireless communication. This allows photographers to pair the camera with a smartphone / tablet for easy transfer of pictures via the free Camera Remote application. The 3″ touch screen has a resolution of 1.04M dots, and the ability to select a focus area by tapping on it. There’s also intuitive smartphone-like gestures like double-tap to zoom, swiping between images, pinch to zoom etc. You can also create custom functions by swiping left, right, up, or down. 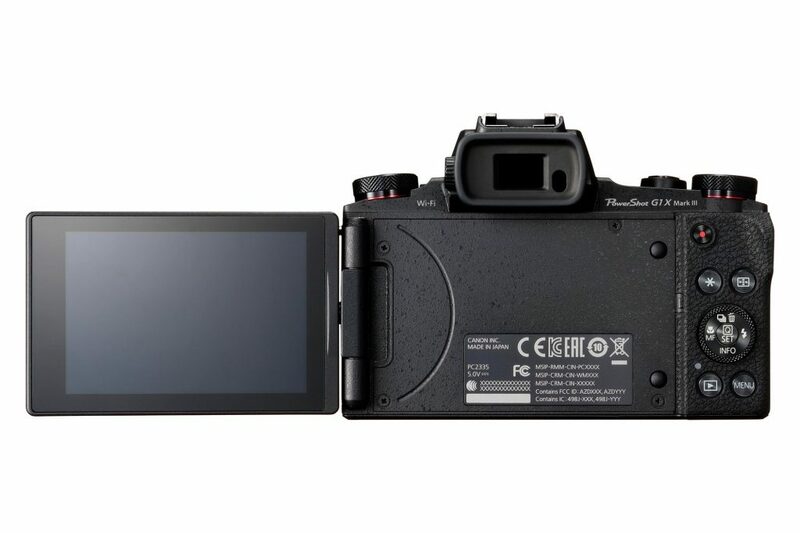 Unfortunately, Fujifilm has removed the built-in flash on the X-E3, but a EF-X8 accessory flash is included in the box. The Fujifilm X-E3 will be available in September for US$900 for the body alone, US$1300 with the XF 18-55mm kit lens, or US$1150 with the 35mm f/2R WR.